If you are a passionate of this dog breed, feel part of the community in our circle. You will always receive first all the contents of the blog, guides or offers from the store. To reward the loyalty of our readers we make exclusive gifts and surprises. 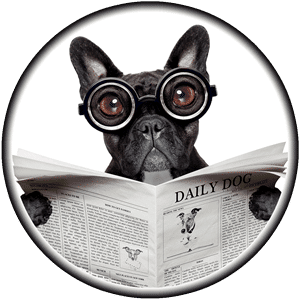 We promise not to send you spam or emails that do not have anything to do with the French Bulldog world, if you allow us the privilege of sending you emails to your mailbox. Do you want to join Frenchiemania? 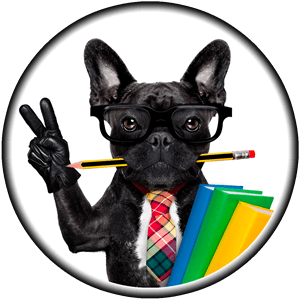 We want to share with you our knowledge and experiences and also our personal history, because we believe that all this information can help you with the care and education of your french bulldog. 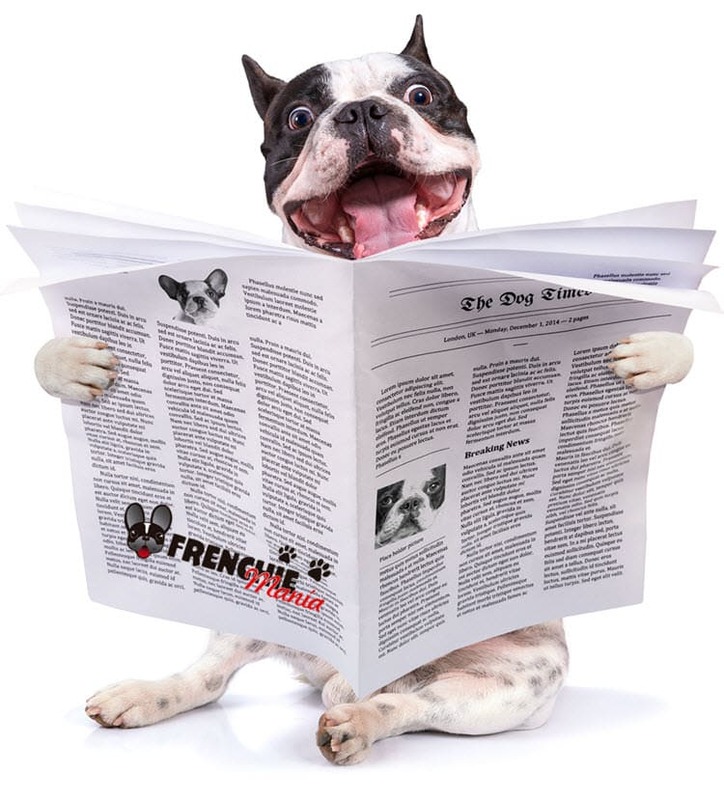 With our claim “Put a french bulldog in your life”, we want Frenchiemania to become the reference site for all the french bulldog lovers. We greatly appreciate your time visiting our website and we want to you to connect with us. In practice, you should receive 1 to 2 emails a week, although sometimes that number may go down or up, depending on the demand for questions and content that we have. We are very happy to welcome you with our open arms and serve you in everything you need. We know that some of our followers love to follow the contents of our blog using other tools, such as Bloglovin’, Feedly y el Feed de datos. Do you want to subscribe to our blog? 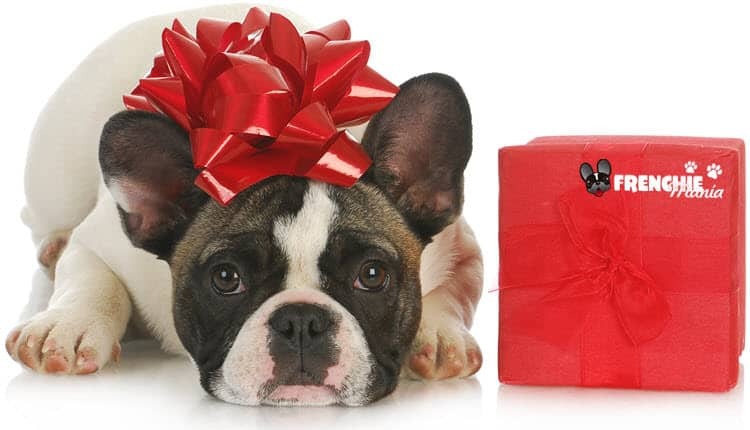 If you do, we want to present you with this pack of personalized backgrounds with french bulldog motifs so you can use them on your computer or mobile. As a picture is worth than a thousand words, go ahead, subscribe and download them now!